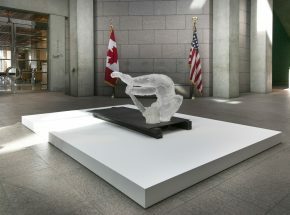 Contemporary Conversations invites iconic American artists to Ottawa for discussions on topics that transcend national borders, inspire critical thinking, and connect people across cultures. 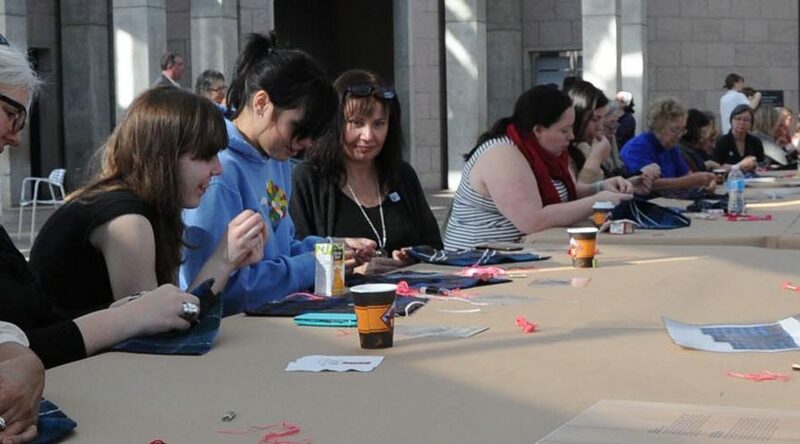 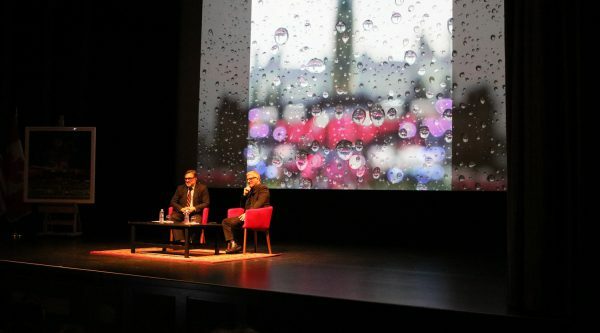 Sharing a commitment to cultural diplomacy, this speaking series was created in partnership with Art in Embassies, the U.S. Embassy Ottawa and the National Gallery of Canada. 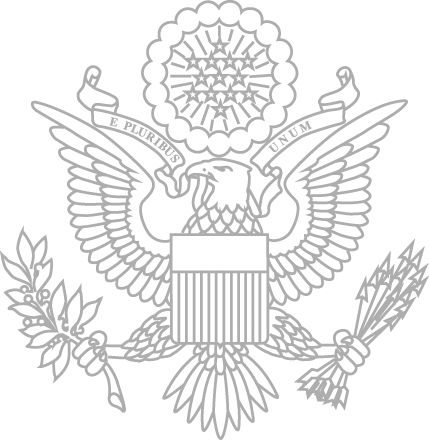 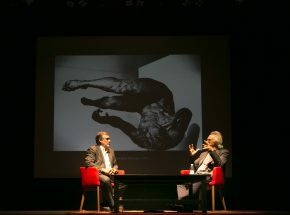 In a public, moderated discussion, this series will feature American contemporary artists whose work is part of the Art in Embassy exhibition at the U.S. Ambassador’s residence. 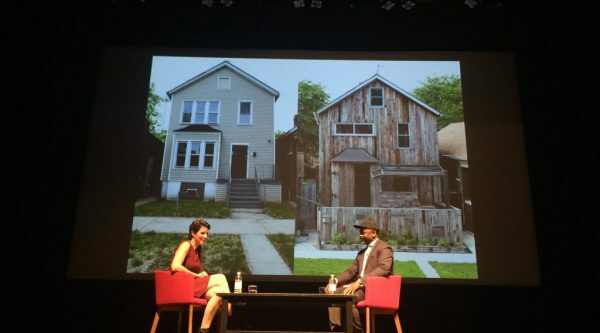 Conversations sparked by art and the artist’s voice play a critical role in connecting people and shaping society. 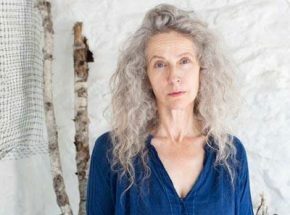 In February of 2015, internationally renowned artist Marie Watt launched the Contemporary Conversations series. 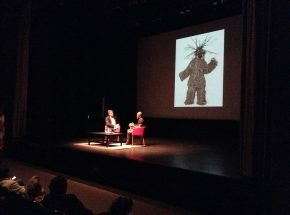 Her lecture, a conversation with the Gallery’s Audain Curator of Indigenous Art Greg Hill had a great turn out and filled up the NGC auditorium. 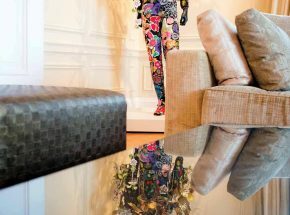 In conversation with the Gallery’s Associate Curator of Contemporary Art Jonathan Shaughnessy, he discussed the evolution of his Soundsuits and his exploration of identity and civic responsibility through his work. 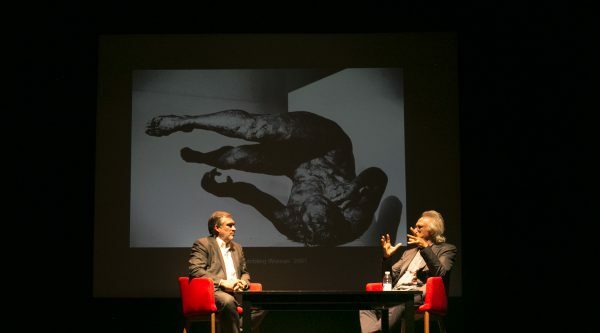 In conversation with National Gallery Director and CEO, Marc Mayer, Fischl discussed his work and artistic approach to themes of private reflection, personal expression and public memorial. 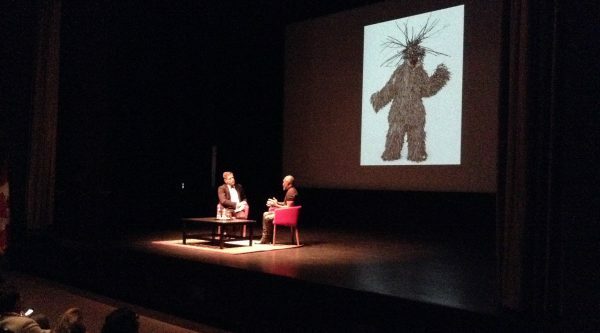 Kiki Smith and Theaster Gates came to the National Gallery for a series of public lectures accompanied by temporary installations of their work. 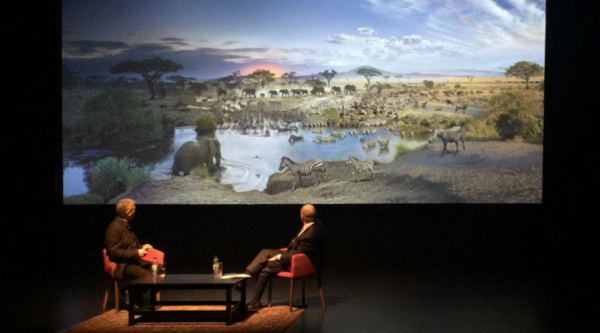 A retrospective of Anne Chu, who was selected as a lecturer, was given in late 2016. 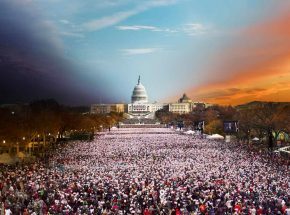 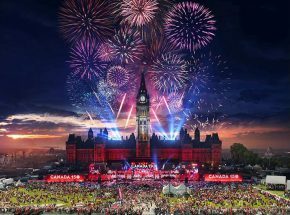 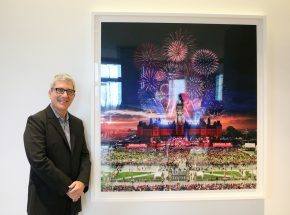 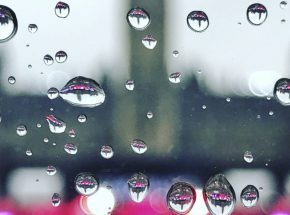 Speaking at the School of Photographic Arts: Ottawa, Stephen Wilkes inaugurated the 2017-2018 Contemporary Conversations lecture series by talking about his commissioned Day and Night Photograph featuring the 150th Canadian birthday celebration.